As it happens, video games and gaming not only involves playing and spending endless hours in front of a screen. This community has greatly and successfully expanded into many forms of diffusion, one of them being literature. One might think that video game books stray far from the gaming experience, but that couldn’t be further from the truth since a lot of people (gamers, mostly), are very keen on both learning about, and broadcasting useful and interesting information related to the video game community, industry, and history. This, in tandem, leads to a much better a wider appreciation and knowledge of the the gaming culture, and its impact on society, and throughout the years. As a result of said growing craving for video game knowledge, we’ve put together a list (in no particular order) of the most fascinating, inspiring, encouraging, and entertaining books about videos games. We hope you enjoy it. This book should be considered a must-read for any self-respected gamer out there. Console Wars, as the name hints, narrates the fierce competition in which Nintendo and Sega took part in during the 90’s decade. Through historical research and interviews, the author gives us an inside scoop on the development and inner workings of both gaming companies, cleverly written in such a way that the narrative seems a tale of fiction, rather than a non-fiction reading. 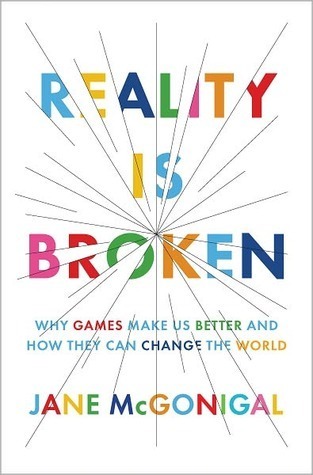 In this book, Harold Goldberg highlights all major video games that in one way or another catapulted into popularity their genre, listing titles like Super Mario Bros., The Sims, Grand Theft Auto, and World Of Warcraft. All Your Base Are Belong To Us is a refreshing criticism that details in what way said games had an impact in the gaming industry, and how from starting as an activity akin to a hobby, it turned into such a gigantic community. In Blood, Sweat, and Pixels, Jason Schreirer takes us on a journey of video games discovery, more specifically, into the inner workings on the development of many of the most famous games in the world, such as Dragon Age: Inquisition, Uncharted 4, and Star Wars 1313. The story reveals the hardships and sacrifices that have to be made in order to have a successful video game up and running. Every one of the versions released of The Legend Of Zelda up to this date has been one magical experience after the other, with the one teensy tiny detail of its tangled and confusing timeline that can overwhelm even the best of us. The Legend Of Zelda: Hyrule Historia finally reveals said intricate timeline through beautiful art work, and extensive commentary. 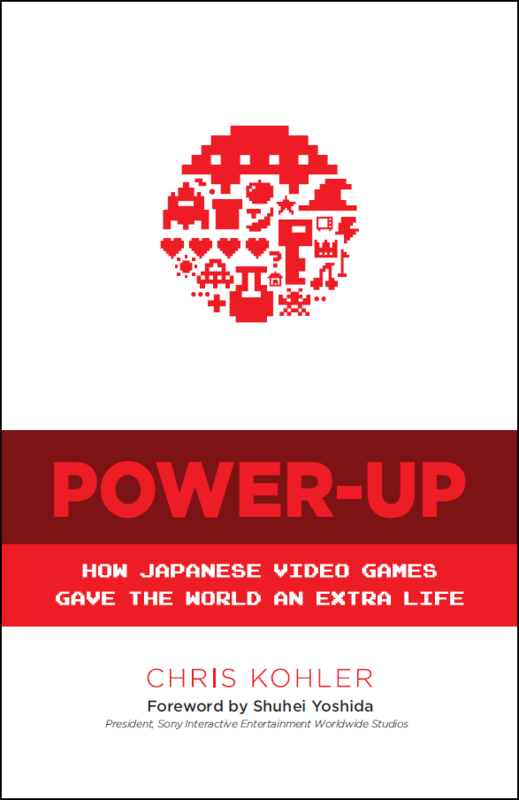 Extra Life is a compendium of personal essays, interviews and opinions based in how much of an impact video games have brought onto society, told in a highly critical narrative. 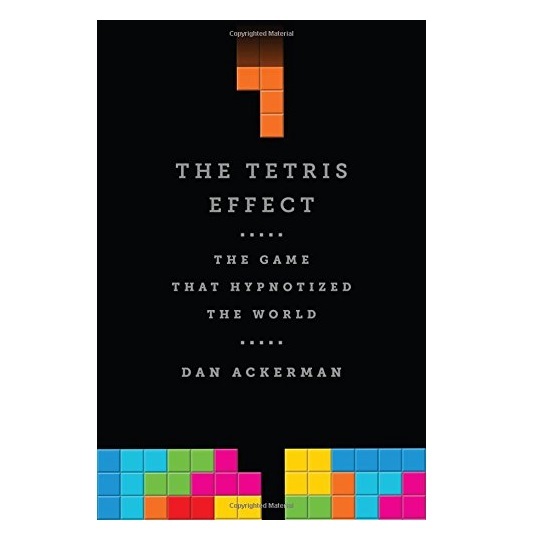 What’s interesting about this book, is that it is as enjoyable to gamers as much as to non-gamers. 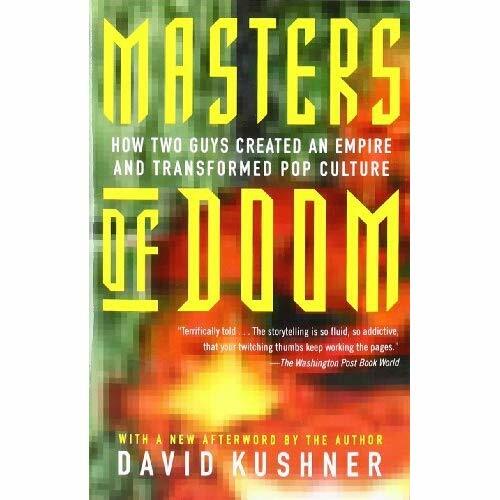 David Kushner tells us the tale of, perhaps, the greatest duo in PC video game developing history: John Carmack and John Romero, the two masterminds of gaming jewels such as Doom (hence, the name of the book), Castle Wolfstein, etc. The book narrates the rise and fall of this spectacular team, and how and why they broke apart. Tetris is perhaps one of the eldest, most popular game in video game history, and considering it came out abou 34 years ago, its addictive essence has yet bored the world. Dan Ackerman describes us in minute detail the origin and development of the game, as well as its tremendous impact on society, up to this day. 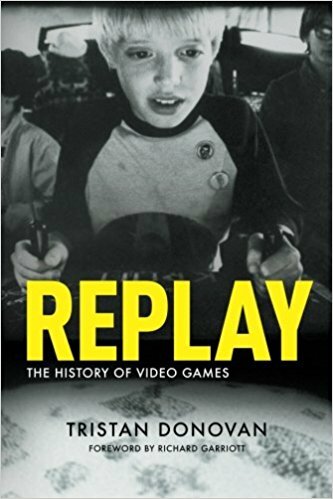 As the title so directly suggests, Replay recount the history of video games, seen and lived through the eyes of more than 140 game developers and business people surrounding the community. The book was particularly praised for not making it American, or even Japanese-centric, but instead, including too, a lot of European game history. It is undeniable the influence and impact that japanese video games have had in both the gaming community, and the overall pop culture. Chris Kohler dives head-first into this fascinating topic, and explains us exactly how this phenomenon came to happen. The book includes important interviews with of the most renowned people in the industry, such as Hideo Kojima and Shigeru Miyamoto. Video Games have always been considered a kind of leisure activity, a simple, yet effective way to have fun. Game Designer Jane McGonigal reckons video games are that and so much more, claiming that they could effectively revolutionize education, how we do business, and Jane even delves into alternate ways of health treatments, through video games. Admittedly, her particular opinion seems a little biassed, but this book truly serves as an interesting read, and one that will make think at times.